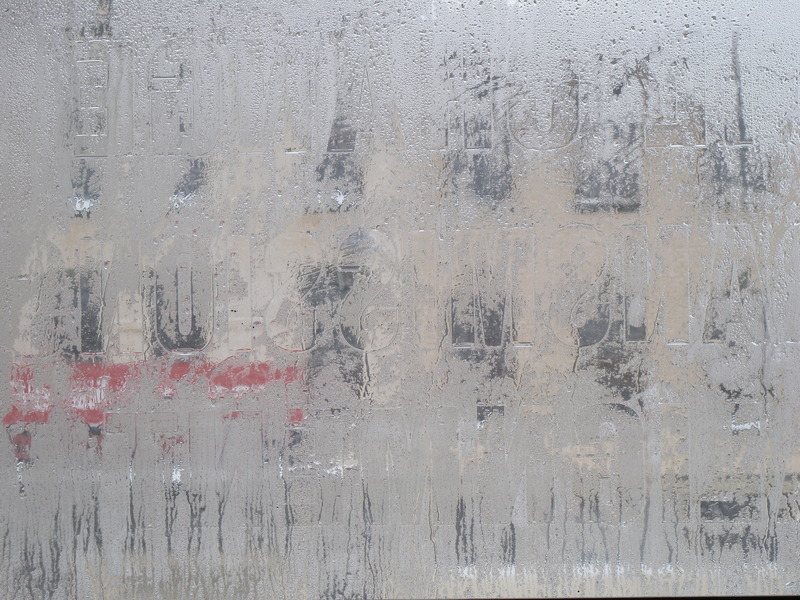 Wipe the fog off of the window and see the truth – content, commercial independence and community are what makes newspapers successful. Diane Everson, publisher of the Edgerton Reporter in Wisconsin, shares the most obvious wisdom for the evolving newspaper industry. “Trust” is an important factor in building a solid commercially successful publishing business. If the newspaper is a strong business, it can continue to challenge the government, business or enterprises that act as though they are above the law. Everson is passionate about the role of the community paper and that this may be the secret to success for the news industry as a whole. She feels community papers are “the heart and soul of what journalism is all about. Day in and day out, we cover the events of people’s lives – their births, deaths, wins and losses, triumphs and tragedies – all the while shining a bright light for the truth and protecting the public’s freedom of information and speech”. The press has a critical role in society and is protected in the First Amendment in the US Constitution. In Amendent 1 of the U.S. Constitution is says, “Congress shall make no law respecting an establishment of religion, or prohibiting the free exercise thereof; or abridging the freedom of speech, or of the press, or othe right of people peaceably to assemble, and to petition the Government for redress of grievances.” While balancing the bottom line in publishing, it would be wise to consider the value placed on the press by our founding fathers and publish content worthy of this protection and right. As publishers plot and strategize the future of their newspaper, perhaps a little wisdom from a successful community paper publisher would help – content, commercial independence and community. Tags: community paper, Diane Everson, Edgerton Reporter, First Amendment, newspaper, publishing, Truth, Wisconsin. Bookmark the permalink. Previous post ← Excuse me, $400 for a gallon of gas?